Corporate Kit Order Form For Inc. 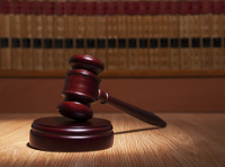 The friendly staff at Your Capital Connection, Inc. has been providing services to Attorney’s, C.P.A.’s and the public for over thirty years. 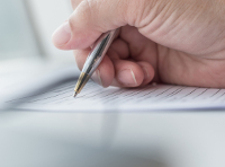 Our specialty is your request, anything from the filing of a new corporation, the processing of an apostille, or the retrieval of a fishing license. Our experienced and friendly client representatives are available five days a week from 9:00 AM to 4:00 PM to assist with your requests. Please call us at 1-800-342-8062. We provide one-on-one assistance to successfully expedite your transaction. We will answer any questions you may have and will treat each request as top priority. 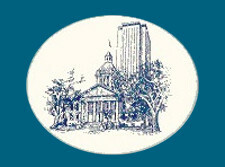 Our central location in the heart of Tallahassee offers easy and direct accessibility to state and government offices. 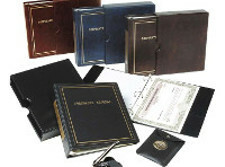 Contact us to give your documents the careful treatment they deserve. 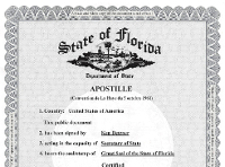 We work with the State of Florida but also provide out of state corporate services, with contacts in all 50 states. © 2019 Your Capital Connection Inc. All rights reserved.